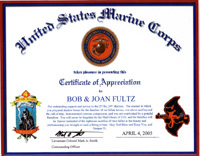 Celebrating 33 yrs of service to those who served. 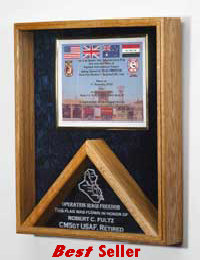 Flag Case and shadow boxes for all branches of military service. Hand Crafted. Made in the USA. Choose from Oak, Mahogany or Walnut. 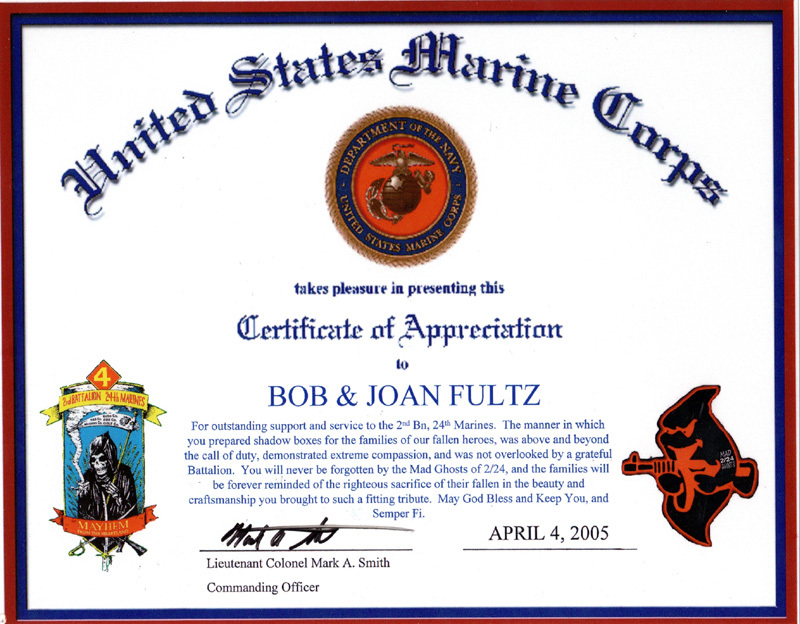 Personalized Using Custom Laser Engraving on the glass or a metal plate. 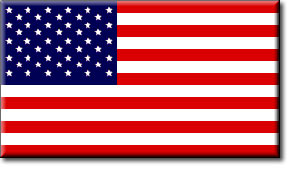 for 5 'x 9.5' flag, in stock, only $ $84.00! 800-344-8421 M-Fri 8am 5pm PST.